In this post we are answering the question on everyone's lips, when is Big Brother Nigeria starting? And since it's no longer a secret that Big Brother Nigeria season 2 will kick off next year in January, below you can find the actual date when the show will start. Well Big Brother Naija will kick off on January 22, 2016, with a two-hour live, televised launch. 2. Same rules apply – but there will be no shower hour! 3. The program will run for 78 days starting 22 January 2017 with a two-hour, live, televised launch and end on 9 April 2017 with a two-hour, live, televised finale. 4. 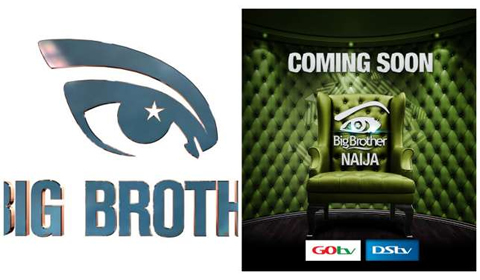 This will be the second installment of the Big Brother franchise in Nigeria after 10 years. 5. It will air on dedicated event channels on all DStv packages on channel 198 and GOtvPlus on channel 29. 6. There will be 12 housemates in total. 7. A variety of Nigerian personalities will visit the Big Brother Naija house during the show’s duration including musicians and performers. 8. The voice of ’Biggie’ will be Nigerian. 9. Winner of the Big Brother Naija takes it all! He or she will walk away with a whopping prize money of 25 million Naira and a brand new KIA Sorento car.